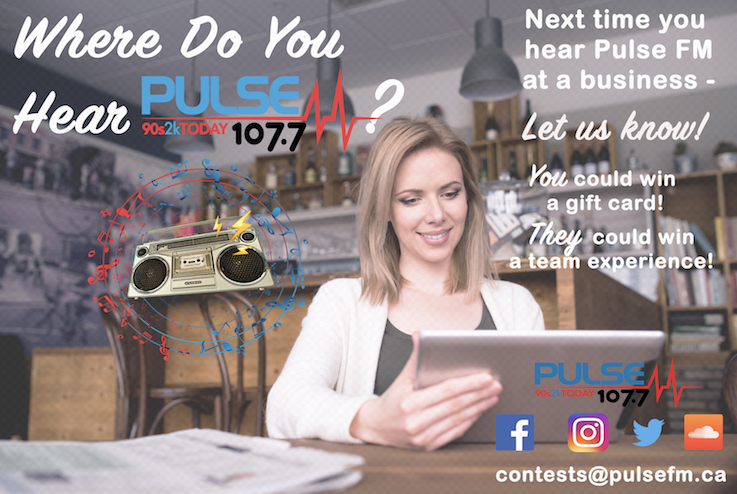 Where do you hear the Pulse in your Neighborhood? Which store? Office? School? Community Center? 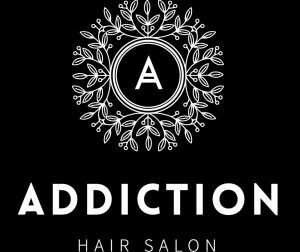 You could win a $250 gift card to Addiction Hair Salon & Academy! 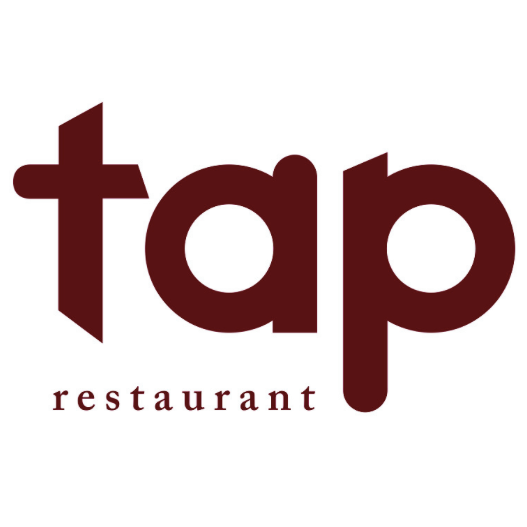 dining experience at Tap Restauraunt in South Surrey, named one of the most romantic restaurants in Canada! So… where do you hear the Pulse? 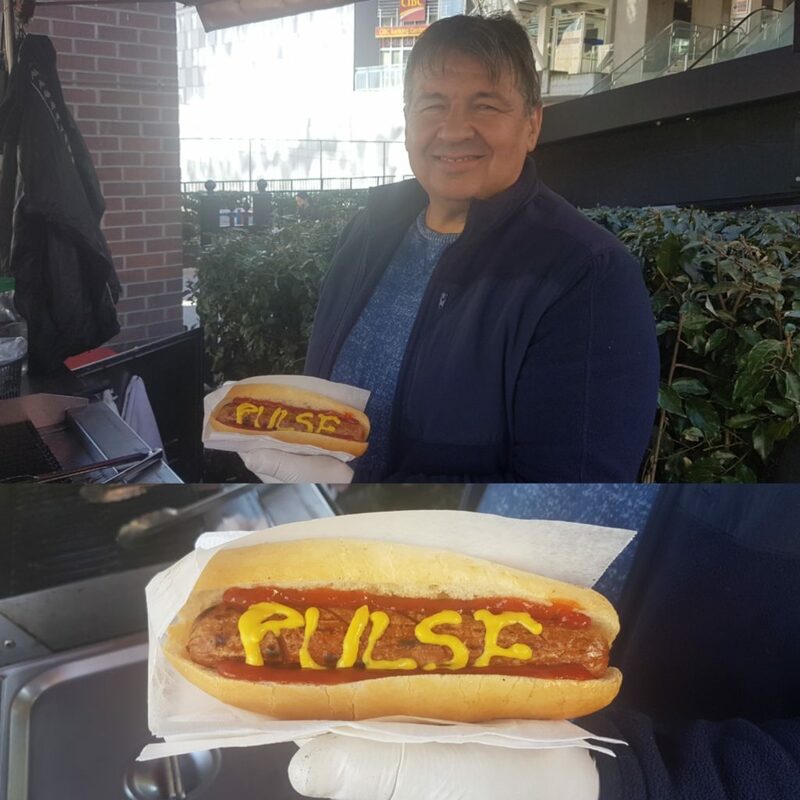 Ivan’s Hot Dogs outside New Westminster Skytrain Station won $250 GC to any Joseph Richard Group Restauraunt! 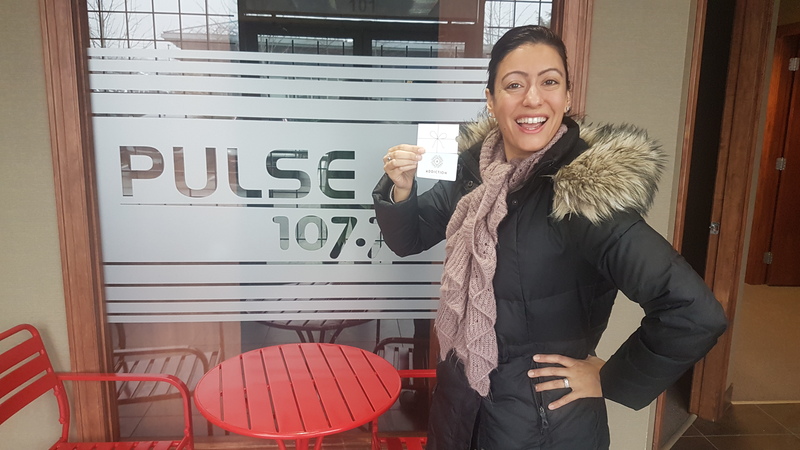 Dr. McCarthy Eye Care Centre in Surrey listens to Pulse FM! 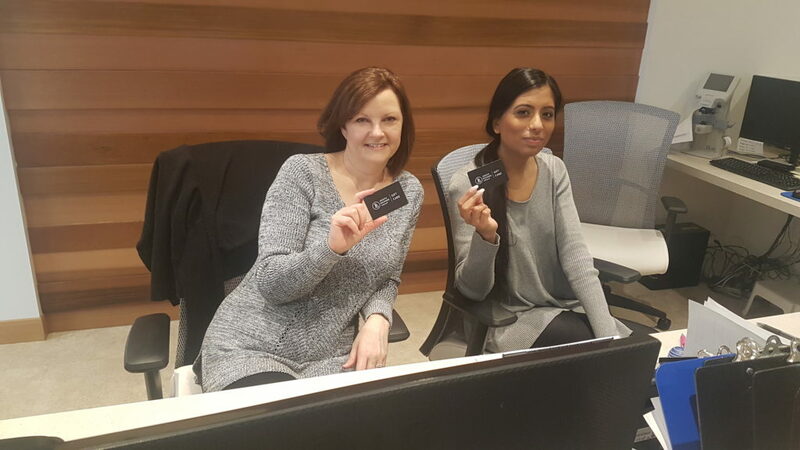 Harjit Chauhan won for hearing Pulse at Mac’s Convenience Store in South Surrey! 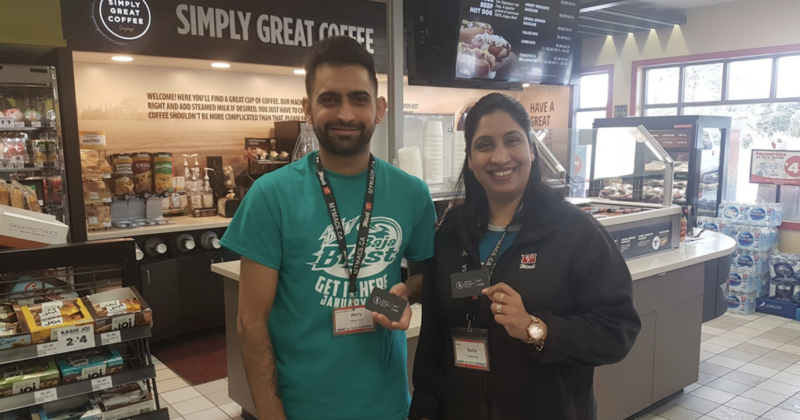 …and Mac’s Convenience Store owners also scored big playing Pulse FM! 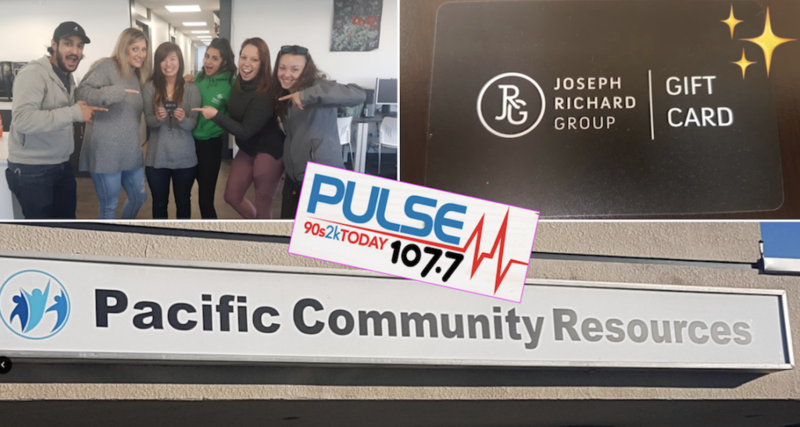 Pacific Community Resources in Surrey loves Pulse FM!